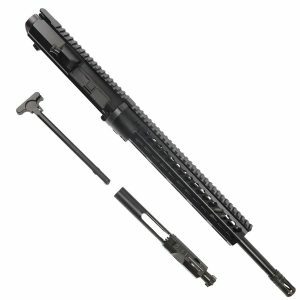 Veriforce Tactical prides itself on having custom 308 Uppers for sale that is unique to the product line that we carry. 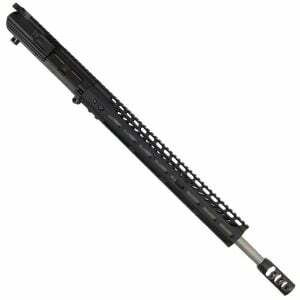 Most of our complete LR308 upper receiver assembly are custom made to order or pick one out below that we have in stock and ready to ship. 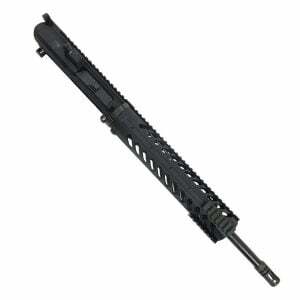 Most LR 308 upper receiver ship 1-2 business days. 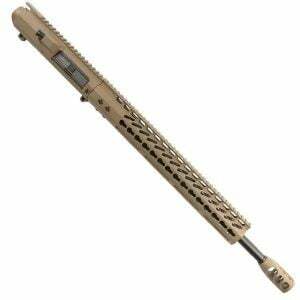 We also custom cerakote our upper handguards in Magpul flat dark earth. If you are looking for something different take a look below to see what we offer. 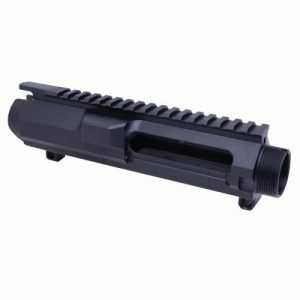 Everything is built by us and head-spaced to you are ready to shoot when you get your AR 308 upper receiver. 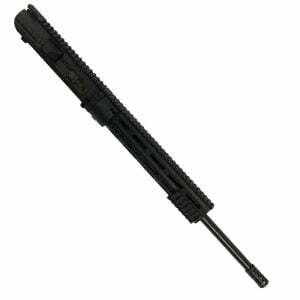 All of our 308 Caliber Uppers come with a nitride Bolt Carrier Group and Charging handle. All you need is a DPMS Style AR 308 lower. 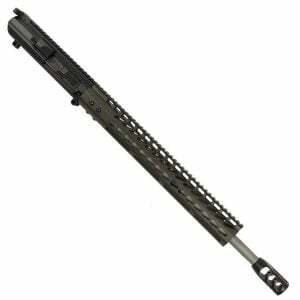 AR-10 lower vs DPMS LR-308 Lower Receiver Check out the image above if your not sure what AR 308 Style lower you have. 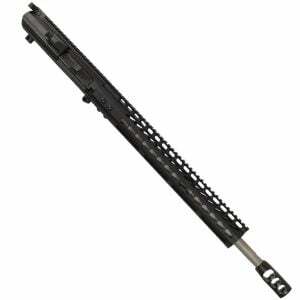 The DPMS LR308 series is the most popular and look like a bigger standard AR-15 lower. 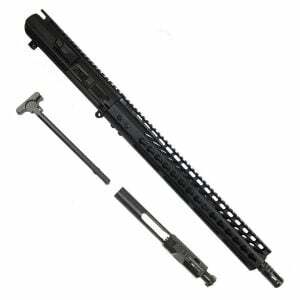 The AR-10 (we do not carry these uppers) have a slight slant up to the stock threads. Even if your lower is not Aero or DPMS, it still will work if it looks like the DMPS LR308 lower in the picture.